Personal Service. Incredible Selection. Modern Style. 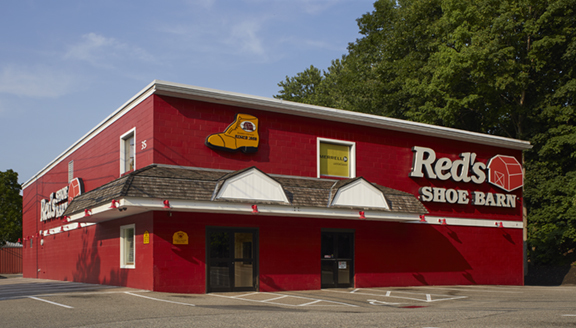 For over 50 years, Red’s Shoe Barn has provided shoppers with a unique and exceptional experience. With our knowledgeable personnel, legendary service, and thousands of pairs of shoes representing over 100 brands, it’s no wonder why our customers say it’s always worth the trip. 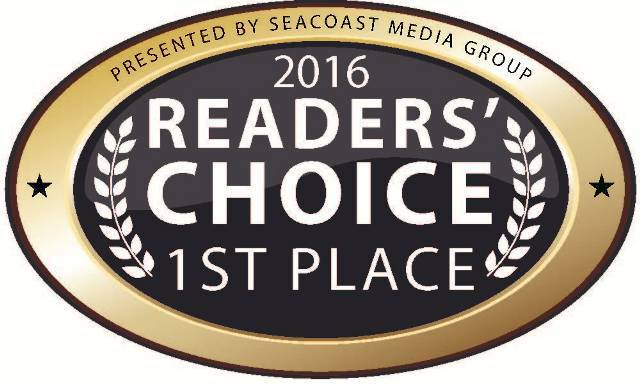 Thank you to all our customers for voting us NH’s Best Shoe Store in reader poll after reader poll. We know you have choices, which is why we work to earn you business every time you shop with us. Join Our FREE E-mail Club for exclusive offers, discounts and special news. At Red's, we have an enormous selection of modern styles to choose from and associates that will make sure your kids get the right fit. Can Make a Splash In! Isn’t it time you complemented your footwear? Athletic apparel. Outdoor clothing. Seasonal looks. Reds has more than just shoes. We have the performance and fashion attire to help you get the most out of your footwear. From the workday to the weekend, Red’s has the men’s shoes you need for work and play. 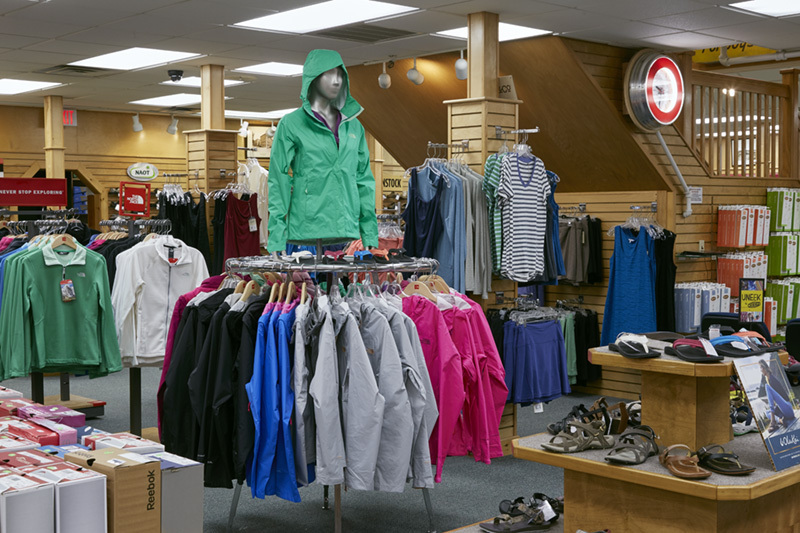 Red’s carries the brands you love to wear like Merrell, Dansko, and Clarks. Let our knowledgeable sales people ensure your child always receives the proper size and fit. 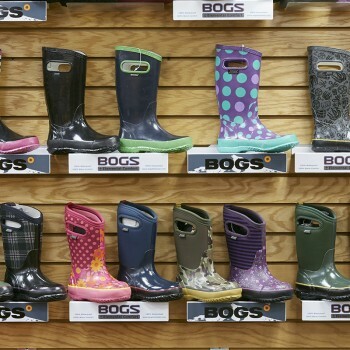 We carry a large selection of orthopedic, diabetic and specialty shoes in a variety of styles. What good is the perfect pair of hiking boots if you don’t have an equally perfect fleece pull-over to keep you warm on the mountain? That why Red’s sells a wide assortment of men’s women’s and children’s apparel to complement the fantastic shoes we sell. And just like our shoes, we sell only the highest quality and top brands. So come to Red’s for the great shoe selection, but don’t be surprised if you walk out with some incredible clothing as well. Two convenient locations in Dover and Plaistow, New Hampshire. Click here for Google Maps directions for your mobile device. 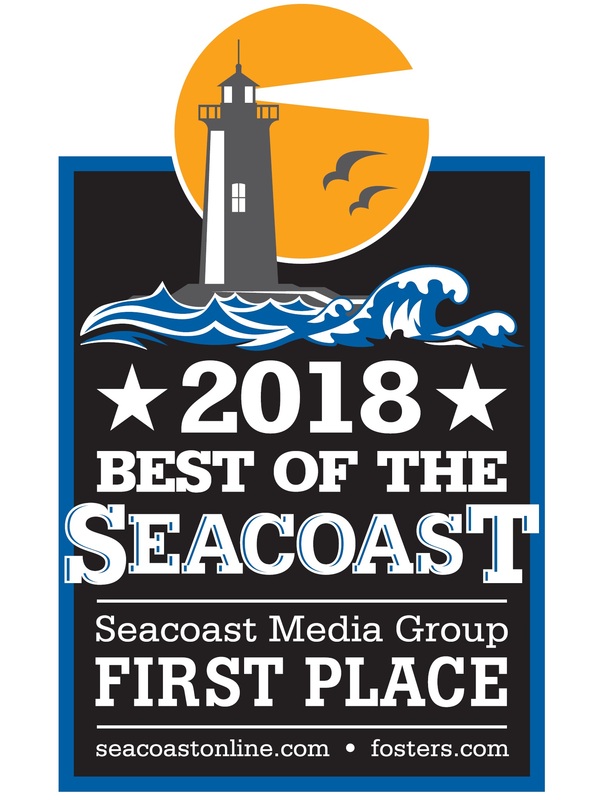 Would you like to work at Red’s! We are always accepting applications for future employment. come into our store at 35 Broadway in Dover and ask for an application. In 1958, Peter J. 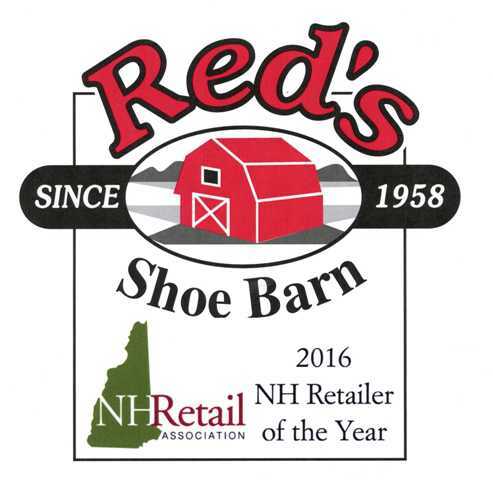 “Red” Murray started Red’s Shoe Barn in a converted blacksmith’s shop in Dover, New Hampshire. Many things have changed since then, but our commitment to our customers never has. Take a trip down memory lane and see how Red’s has grown over the years.